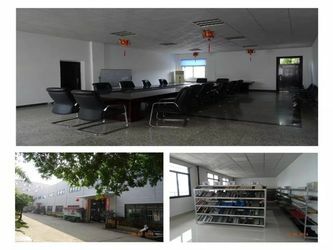 BMS Machinery (formally named as Xiamen BMS Building Technology Co.,Ltd) was established in 1996,which covers an area of MORE THAN 20000 SQUARE METERS. With 20 YEARS PROFESSIONAL EXPERIENCE, we have been the TOP 3 manufacturer and exporter of high quality cold roll forming machines in China. 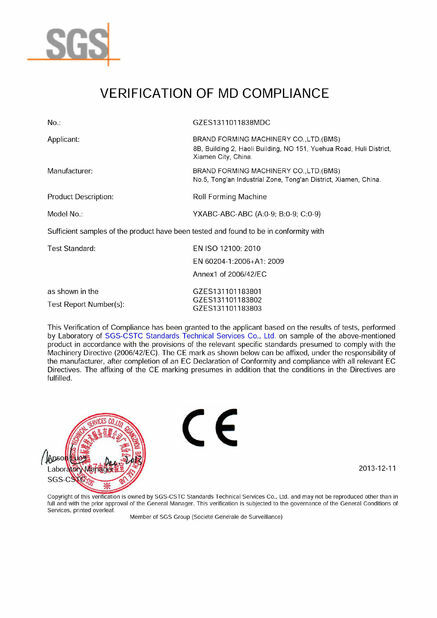 We are an ISO9001 approved company, and have European CE certification (issued by SGS). We have the honor to serve some of the famous companies in the world such as TATA STEEL,BLUESCOPESTEEL, BRADBURY MACHINERY,etc. 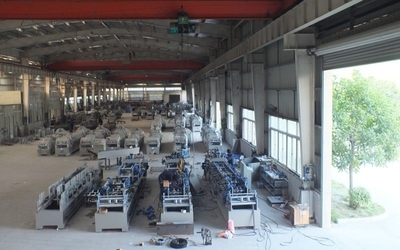 We manufacture wide range products of metal sheet cold roll forming machines as follows: 1) for Metal Building Industry/PEB (Pre-Engineering Building): HAYES style quick change CZ purlin machine(including automatic and quick-change type C purlin machine and Z purlin machine), light gauge steel framing machine(LGSF, Howick and SCOTTSDALE style), roof panel forming machine, corrugated panel roll forming machine, curving machine, glazed tile roll forming machine, floor decking machine, ridge cap roll forming machine, cladding facade system forming machine, cut-to-length slitting line etc., as well as some hydraulic shearing machine, hydraulic folding machine for gutter and flashing, etc. 2) for Door and Window Industry: door frame forming machine, rolling shutter door machine, shutter door packing machine, garage door guiderail forming machine,etc. 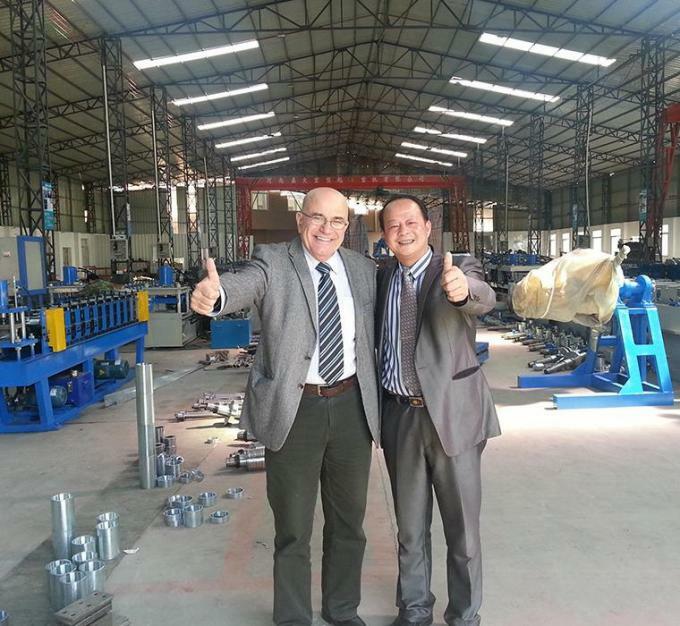 3) for Metal Ceiling Industry: ceiling T grid machine(T-bar forming machine),ceiling furring system, drywall partition system, aluminum ceiling grilliato and strip production line,etc. 4) for Cable Tray Industry: unistrut channel forming machine, cable ladder forming machine, decorative cable channel forming machine. 5) for HVACR Industry: fire damper frame(VCD frame) forming machine CU//Z shape ventilation system frame forming machine ,louver forming machine, etc. 7) for Scaffold Industry: scaffold industry roll forming machine. 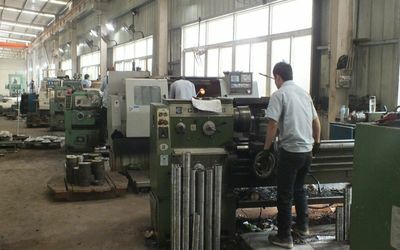 8) for Shelving and Storage Industry: shelve upright/plate roll forming production line, racking upright roll forming production line, boxed-beam roller former with connection machine. 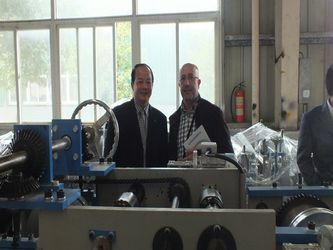 9) for Customized Roll Forming Machines and Accessories. We have great confidence in the quality and precision of our cold roll forming machines. Our main technology comes from Taiwan, but with China price. Our cold roll forming machines have been exported to more than 60 countries and regions, including Taiwan, UK, France, Ireland, Greece, Australia, USA, Mexico, Brazil, Chile, Bolivia, Trinidad, Israel, Saudi Arabia, UAE, Iran, Kuwait, Yemen, India, Pakistan, Singapore, Malaysia, Thailand, Indonesia, Philippines, Vietnam, Myanmar, Brunei, South Africa, Zimbabwe, Mozambique, Zambia, Congo, Cameroon, Sudan, Ethiopia, Nigeria, Guinea, Algeria, Libya and Egypt, Russia,etc. Welcome customers from all over the world to cooperate with us on mutual benefits basis, OEM/ODM orders are also welcome. We know well the particular requirements for the customers of different countries and regions. And we have an outstanding export team who will take your requests. The design team will prepare you the perfect machines as per your specific requirements. Our experts and skilled workers complete the work with great precision. 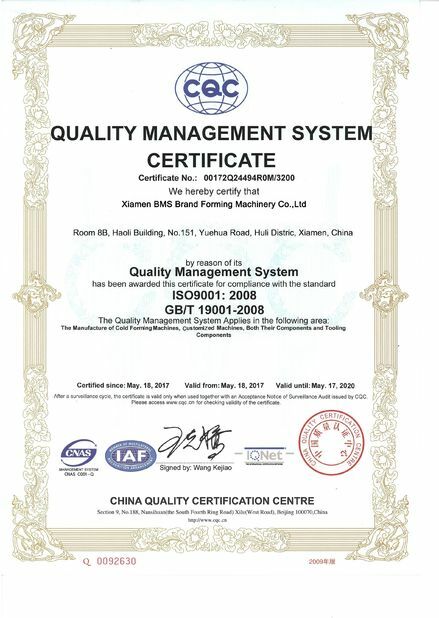 BMS Machine (formerly named as Xiamen BMS Building Technology Co.,Ltd, BMS is our high quality brand for export market) was established in 1996, which covers an area of more than 30000 square meters. With 20 years professional experience, we have been the TOP 3 manufacturer and exporter of HIGH QUALITY cold roll forming machines in China. We are an ISO9001 approved company, and have European CE certification (issued by SGS). We have the honor to serve some of the famous companies in the world such as TATA STEEL, BLUESCOPE STEEL, BRADBURY MACHINERY, etc. * Profile drawing and roll forming solution.